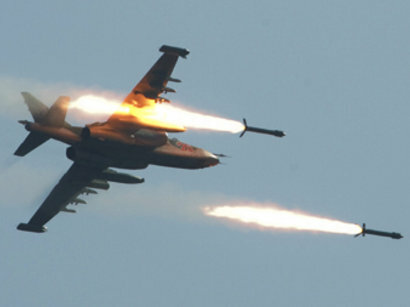 Iran will be holding joint exercises with Oman in the Persian Gulf next Iranian year (changes on March 21), CHN Press reported. 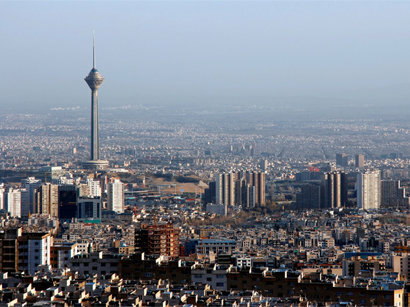 Iranian Navy Commander Rear Admiral Habibollah Sayyari said the joint exercises will feature rescue and relief operations. 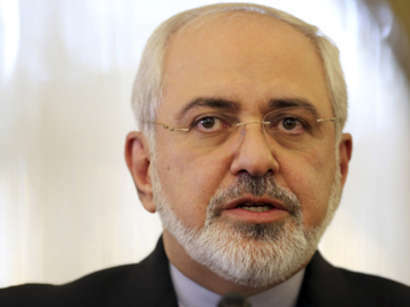 Sayyari also said that for the first time Iran's naval forces crossed the equator in the Pacific Ocean. 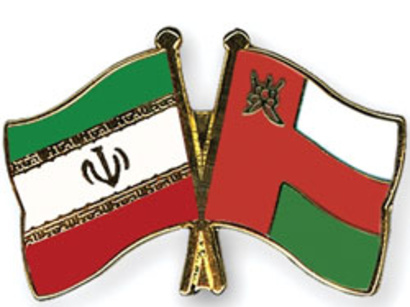 Sayyari previously said that Iran and Oman together with other friendly and brotherly countries in the region can establish security in the important region which includes the sensitive and strategic Strait of Hormuz. The Omani commander, for his part, said Muscat is eager to develop military ties with Iran in naval fields and hold more joint naval drills. 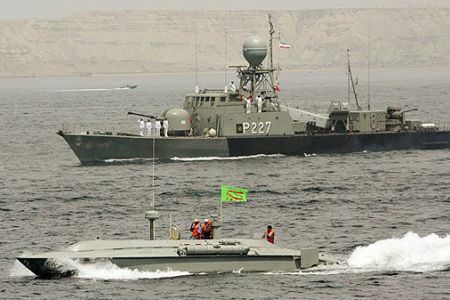 In January 2013, Iranian and Omani naval units staged a series of joint maneuvers in Iran's Southern waters to practice their skills and capabilities in rescue and relief operations. 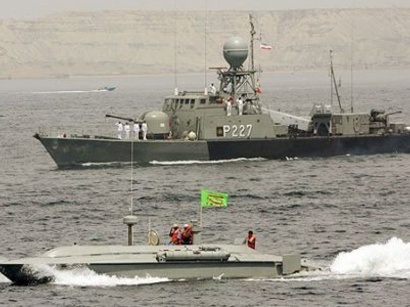 The Iranian Navy's surface and air units as well as several units of Oman's Royal Navy Force took part in the Iran-Oman joint relief and rescue drills in the Southern waters of Iran's Hormuz Island.